Lavender looks and smells heavenly. From its tall, beautiful, purple flowers to its bushy, green base, lavender steals the hearts of many gardeners the world over. In our Lavender plant profile below, you'll learn about the many versatile uses for this amazing plant. While technically from the Mediterranean, this star of herb gardens around the world doesn't want for much. It's as versatile as it is fragrant. And, it requires very little maintenance. Whether your lavender variety is French, English, or Spanish, you can bet that you'll be fighting off all the pollinators for a chance to use your lavender in some way in the kitchen or elsewhere throughout your home. How to maintain and care for lavender in your garden. The best growing conditions for your lavender. Fun facts about this heavenly plant, and so much more. By the way, our lavender plant profile guide below is meant for beginner gardeners but can be used by anyone who wants to learn more about this plant. We hope you enjoy it! Save "The Gardener's Guide to Lavender: Lavender Plant Profile" to Pinterest! First, who doesn't want to grow a plant that you can eat, infuse, or use medicinally? 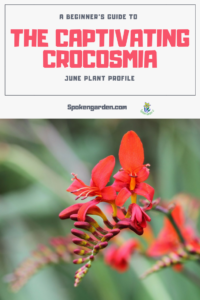 This plant is versatile, drought-tolerant, and it is downright beautiful! Another reason we choose lavender is due to its summer bloom time in our zone 8b. The soft, purple blooms are a welcomed sight in our garden. 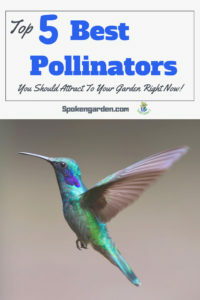 Plus, pollinators love them! Finally, we chose lavender because it is so easy to grow and care for. 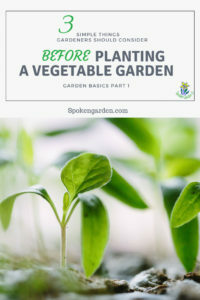 It's low maintenance needs are perfectly suited for both beginning gardeners and novices alike. But first, let's catch up on some history. 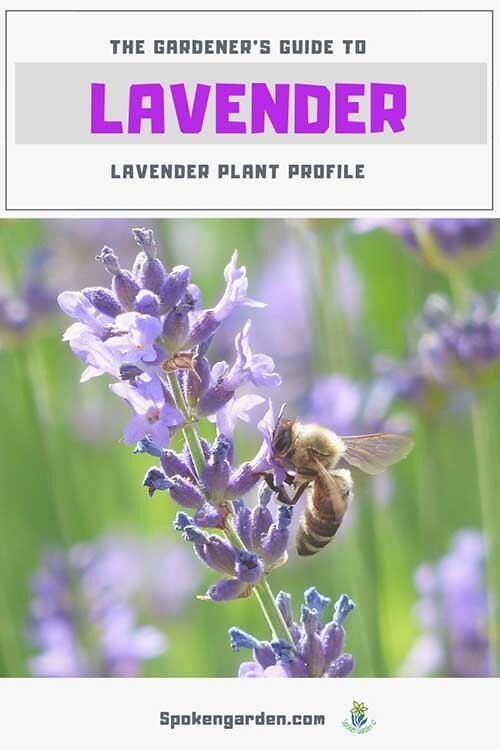 Print your FREE Lavender plant profile! Subscribe to our Spoken Garden community and receive your FREE Lavender Plant Profile! Included in the plant profile: Lavender general plant info, fast facts, companion plants, and a planning guide! Lavender is in the Lamiaceae, or mint, plant family along with many other popular herbs like basil, oregano, thyme, rosemary, and many other plants. In fact, nearly half of your favorite kitchen herbs most likely come from this large family! The Lamiaceae family is spread around the world and represents over 3500 species. In North America alone, approximately 50 genera are found. Lavender has a long, storied history going back to biblical times. The Romans used lavender to scent their baths, beds, clothes and even hair. They also discovered its medicinal properties. Most likely, the name "lavender" actually came from the Latin ‘lavare’ meaning ‘to wash'. Evidence even suggests that the ancient Egyptians used lavender for mummification over 2500 years ago! Historically, lavender has been used medicinally and culinarily for thousands of years. As an herbaceous perennial herb, lavender is used as a perfume, in potpourri, for culinary purposes, for medicinal purposes, and wildly cultivated as an essential oil. Its fragrance has been known to repel pests, soothe skin, and calm raging headaches. The possible uses for lavender are endless. Symbolically, lavender's been portrayed as a symbol of love, an object of calmness and serenity, and an object used to ward off evil spirits. In 17th C. England, lavender was thought to protect against the Great Plague and was worn around the wrists of those who could afford it since its prices skyrocketed during this time. 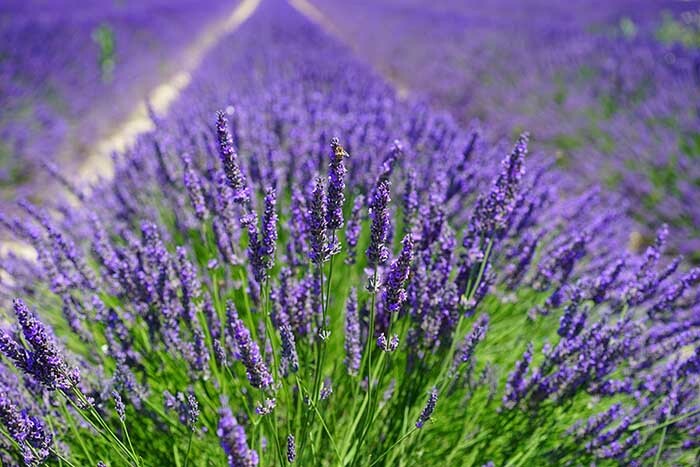 Stories abound regarding lavender's various uses throughout history. One plant, multiple species, countless uses. Talk about versatility! If you want to read more about the history of lavender, check out Chappell Hill Lavender Farm. The question is, where did lavender first originate? Most research suggests that lavender originated in the ancient Mediterranean area and possibly the Middle East and India. Used by the Egyptians, Romans, and Greeks, as previously stated, the evolution and spread of lavender is evident throughout the Mediterranean region. Eventually, as with most flower evolution tales, lavender found its way to Europe in the early 1500-1600s (possibly earlier) and the rest is history. In the early 20th Century, a French scientist discovered the healing properties of lavender essential oil and thus began another boom in lavender's popularity for use in aromatherapy. Today, this herb is grown and cultivated worldwide. Ok, now that you’ve caught up on a brief history, let's move on to the common characteristics of Lavender. Cultivars Lavendula x allardii, most lavender plants sold in the US (according to Sunset) ; L. angustifolia (English Lavender), 'Alba' ; L. canariensis (Canary Island Lavender); L. dentata (French Lavender), 'French Gray' ; L. 'Goodwin Creek Grey' ; L. x heterophylla (Sweet Lavender) ; L. x intermedia (Lavandin or Hedge Lavender), 'Abrialii' ; L. lantana (Woolly Lavender) ; L. latifolia (Spike or Broadleaf Lavender) ; L. minutolii (Green Fern-Leaf Lavender) ; L. multifida (Fernleaf Lavender) ; L. officinalis ; L. pinnata ; L. stoechas (Spanish Lavender), 'Madrid Blue' ; L. viridis (Green Lavender or Yellow Lavender). Zones USDA - English Lavender grows in zones 5-10; French Lavender grows in zones 5-9; and Spanish Lavender grows in zones 7-9. Sunset - vary by species; from 2-24. Specifically, English Lavender grow in zones 2-24; French Lavender grows in zones 8, 9, and 12-24. Spanish Lavender grows in zones 4-24. General Information In the Lamiaceae family and most plants known for their fragrance, purple flowers on spiked-blossoms. Plants and flowers used in perfumes, oils, soaps, medicine, and sachets. Plants great for informal hedges or stand-alone plants, part of herb gardens, edging or border plants. Also, great as a container plant, by itself, or with other plants. Native Environment Native to the Mediterranean region, Canary Islands, and Madeira. Water Needs Moderate water needed. Mature Height/Width Anywhere from inches high to 4-5 feet tall and spreading. 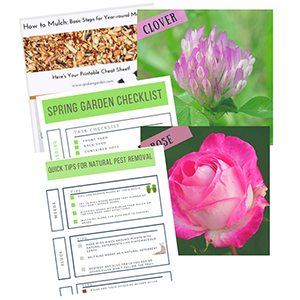 Check specific species and cultivars. Bloom Time Summer to early Fall. Flower Colors Purple, Blue, sometimes pink (depending on species). Growth Habit Upright and spreading. Fertilize? Little to no fertilizing needed. Plant Spacing Depends on species' needs. Suggested Companion Plant/s Pairs well with Rosemary and Verbena, and other herbs. Also, Echinacea, Aster, Sedum, and Baby's breath. Maintenance Level Low, but don't do well in high humidy and heat areas. Thrive in rock-types of mulches and in more arid climates. Some pruning required and respond well to shearing/hedging right after blooming with 1/3 to 1/2 of plant cut. Woody stems/branches can be cut out, only removing oldest wood and leaving younger tissue. Pest Susceptibility Susceptible to root rots under hot and humid conditions. Poisonous to Pets? Yes, can cause nausea, vomiting, and lack of appetite. Edible for Humans? Yes, can be used in cooking, infusions, but can be poisonous if ingested in large amounts. Oils can cause skin irritation for some people and children. Fun (or historical) Facts - Great for attracting butterflies and other pollinators. - Used medicinally to calm nerves, soothe headaches, calm upset stomachs, and minimize scars. - Lavender is one of the main ingredients in the Herbes de Provence spice. - Lavender was carried by soldiers in WWI as an alternative to antiseptic when supplies ran low. - Used in mummification in ancient Egypt. - Used for cooking, baking, healing, insect repellent, and as an essential oil in aromatherapy among many other things. Want to buy your own Lavender plants after learning all about their characteristics? 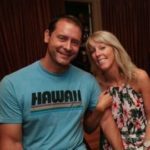 Check out Eden Brother's great website for amazing herb variety! Eden Brothers' seeds are non-GMO. They also have all kinds of other types of plants to choose from. Right now, Eden Brother's are offering free shipping on all orders of $79 or more. Or, do you need to stock up on other types of plants? Here's a great fall deal which will help you fill up your garden with late summer and fall blooming plants. Check out this Everyday Deal! Buy 3 Perennial Plants and Save 20% from Burpee! Due to its versatility, fragrance, and low-maintenance routine, we cannot think of a single reason why you wouldn't want to plant lavender in your garden. 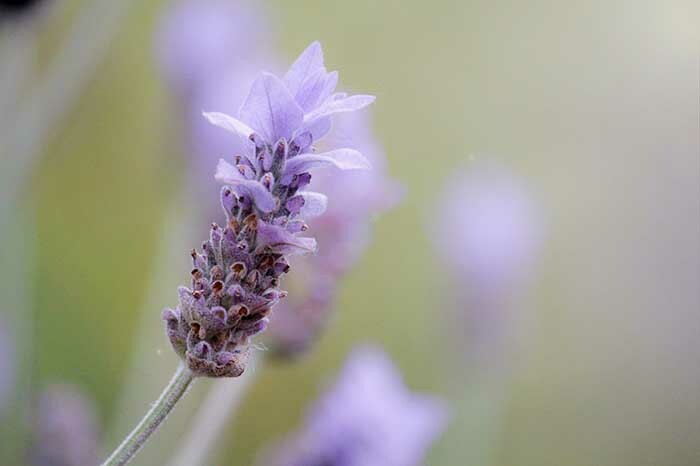 Perfect for either the beginner or busy gardener, lavender is easy and instantly beneficial. While not asking for much, they are a low-maintenance, beautiful addition to any garden. 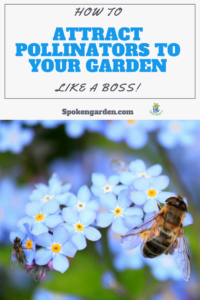 The Top 5 Pollinators You Should Attract to Your Garden Right Now! 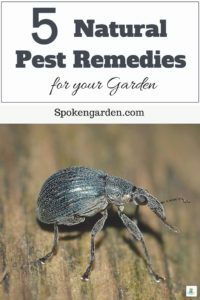 Ep17 The Best Pest Prevention Strategies for Your Garden! « Best Pruning Shears for Any Gardener! The Must-Have Garden Tool!